The political operative behind what North Carolina’s elections director describes as an illegal ballot-harvesting operation favoring a Republican congressional candidate won’t testify about his actions without legal immunity. 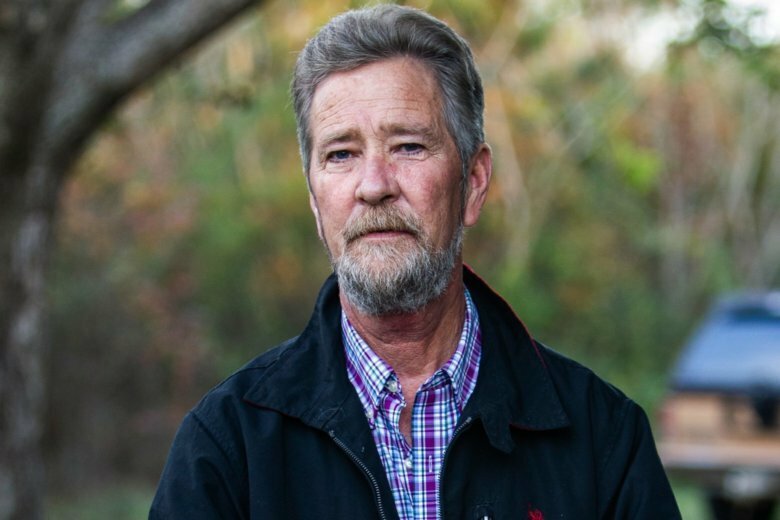 Leslie McCrae Dowless appeared before the state elections board Tuesday, which is holding a hearing over what happened in last year’s 9th congressional district race. Dowless is accused of using illegal methods to boost the number of mail-in ballots going to Republican Mark Harris. Harris holds a slim lead over Democrat Dan McCready in the country’s last undecided congressional election. Dowless’ attorney told the elections board he won’t testify without a legal protection against prosecution for events he describes. The board refused. The race wasn’t certified, but the elections board is expected to either declare a winner or order a new election after the hearing. A North Carolina woman who last fall rounded up unsealed and incomplete ballots in the country’s last unsettled congressional election says the organizer of the ballot-collection effort paid her about $125 for every 50 ballots she gathered. Lisa Britt testified Monday at a state elections board hearing that she worked for her mother’s ex-husband, political operative Leslie McCrae Dowless. He’s accused of using illegal methods to increase the number of mail-in ballots going to Republican Mark Harris, who holds a slim lead over Democrat Dan McCready in unofficial results in the 9th congressional district race. Britt says she doesn’t think Harris knew about Dowless’ methods. North Carolina’s elections director says investigators found a “coordinated, unlawful” absentee ballot scheme in two rural counties in the country’s only unsettled congressional election. Kim Strach described the investigation at the opening on Monday of a state elections board hearing into ballot fraud in North Carolina’s 9th congressional district. Republican Mark Harris holds a slim lead over Democrat Dan McCready in unofficial results, but the election wasn’t certified. The board is expected to either certify a winner in the race or order a new election after the hearing. Strach says a political operative working for Harris paid people $125 for every 50 mail-in ballots they collected from voters in Bladen and Robeson counties. Officials say the ballots were in unsealed envelopes, meaning they could have been altered before being counted. The North Carolina State Board of Elections is holding a hearing on ballot fraud allegations in the nation’s last undecided congressional election. The multiday hearing starting Monday will include the results of a monthslong investigation into allegations that a political operative tampered with mail-in ballots in a rural county. Republican Mark Harris holds a slim lead over Democrat Dan McCready in unofficial results, but the state has refused to certify the election. At the end of the process, the board is expected to either certify a winner in the race or order a new election. And depending on the outcome, the Democratic-controlled U.S. House of Representatives could also step in with constitutional powers that make it the final judge of the elections and qualifications of its members.